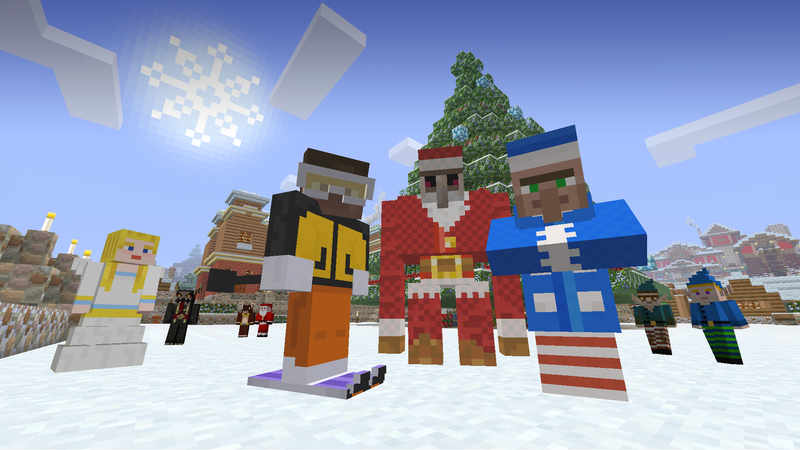 Dress up your characters and decorate your worlds for the holiday season with the Minecraft Festive Mash-Up Pack. 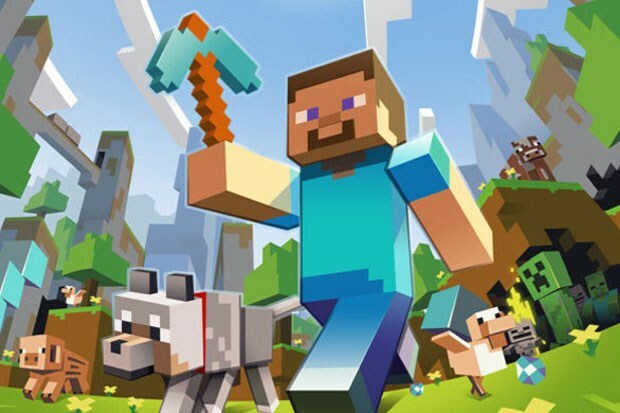 Minecraft’s Festive Mash-Up Pack is available for download tomorrow, December 10 on both Xbox 360 and Xbox One. Costing a low $2.99, you should still have plenty of money left to spend on stocking stuffers and eggnog. Packed with more holiday spirit than a Hallmark special, this pack includes a holiday-themed texture pack, 36 brand new skins and new music by C418.